Love wine? How about theater? Concerts? We have it all! Have a great and safe weekend everyone! Enjoy the beautiful weather! Please PleaseRock Me is a group that compiles music by and surrounding the Beatles. They go beyond accurate Beatles recreations and also do some songs note-for-note. Their set also includes famous Beatles covers, songs they wrote for other artists, solo material, and songs from other bands they joined or collaborated with. Doors open at 8pm. Tickets are $12 in advance and $15 on the day of the show. Doors open at 7pm. Tickets are $18. The Mike O’Meara Show is returning to the historic (and acoustically perfect) State Theatre. O’MEARA-CON 2013 is at 8pm on Saturday, November 9th. The Mike O’Meara Show LIVE. Like you’ve never seen us before (Super Hero Costumes are optional). 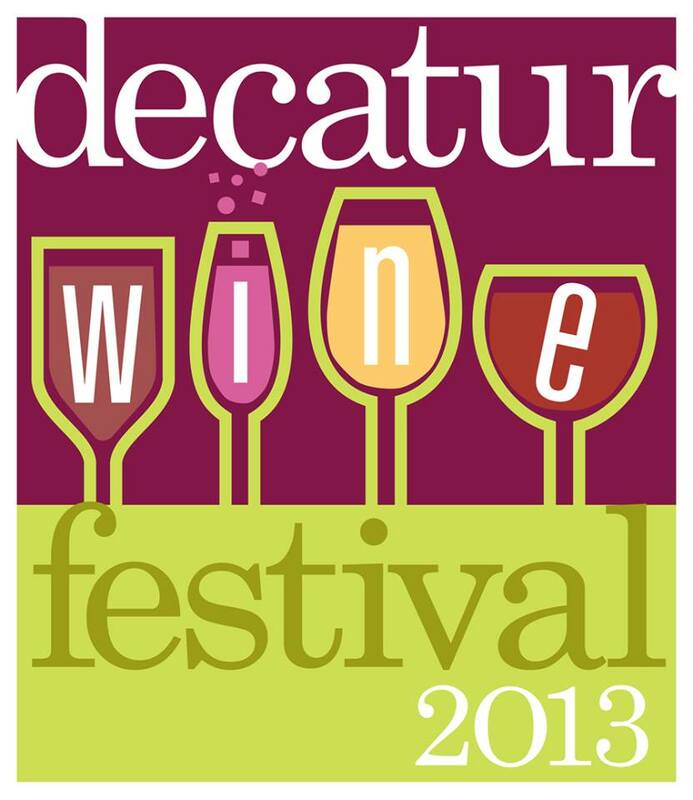 The annual Decatur Wine Festival is metro Atlanta’s largest outdoor wine festival. Proceeds benefit the Decatur Arts Alliance, which produces the Decatur Arts Festival and many other arts events, free to the community each year. Learn more about the festival and enter to WIN A PAIR OF TICKETS here! From the first down-beat in 2002, through tours with Bob Dylan and Willie Nelson, The Greencards have won hearts and acclaim for their multi-dimentional Americana vision. Drawing on their Aussie upbringings, their American experiences and their restless natures, The Greencards use imagery and instrumentation to evoke moods and suggest movement; the songs themselves ebb and flow like tides. One show is at 7pm (Doors open at 6). and the other is at 9:30pm (Doors open at 9:15 pm). Tickets are $16.50 in advance and $22 at the door. Rapor is both the name of Active Child’s new EP and the appellation for the residence in which the music was created (“Ra” means sun. “Por” means house.) It’s where singer and multi-instrumentalist Pat Grossi found sanctuary, refuge, and inspiration in the wake of nearly two years of touring his wildly successful Vagrant Records debut, 2011’s “You Are All That I See.” The record’s gestation included days spent writing instrumentals, building the spine for the melodies and lyrics. Each night, Grossi returned to his creations and sang over it—the mood of the track often acting as a mouthpiece for his subconscious. It’s both meticulously sculpted and stream of consciousness, allowing for ideas and songs. Doors open at 8pm. Tickets are $12 in advance. This event is SOLD OUT. Hope to see you there!